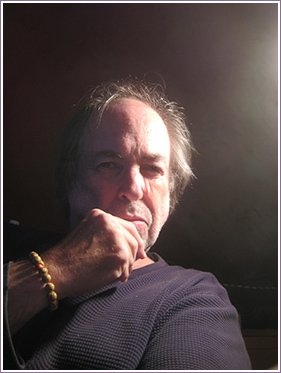 Gary Michael Dault is a writer, painter and art critic. He is the author of a number of books about the visual arts as well as numerous gallery and museum catalogues. He has written frequently for Canadian Art and Border Crossings, and, for over a decade, contributed a Saturday visual arts review column ("Gallery-Going") to The Globe & Mail. Dault has written for Television (including the six hour miniseries, Inside the Vatican with Sir Peter Ustinov) and for the concert hall (Alice in the Orchestra, Hauntings for Orchestra). He has also published seven books of poetry, the most recent being The Hebdomeros Suite (Exile Editions, 2011). He has exhibited widely as a visual artist; his exhibition, Envelope & Contents, was at Peak Gallery in Toronto during December/January, 2011-12, and there are two new exhibitions slated for Halifax in the late spring of 2015. He is currently working on a series of plays (including an evening of modern Noh plays) and on a novel about fashion and design called Décor.